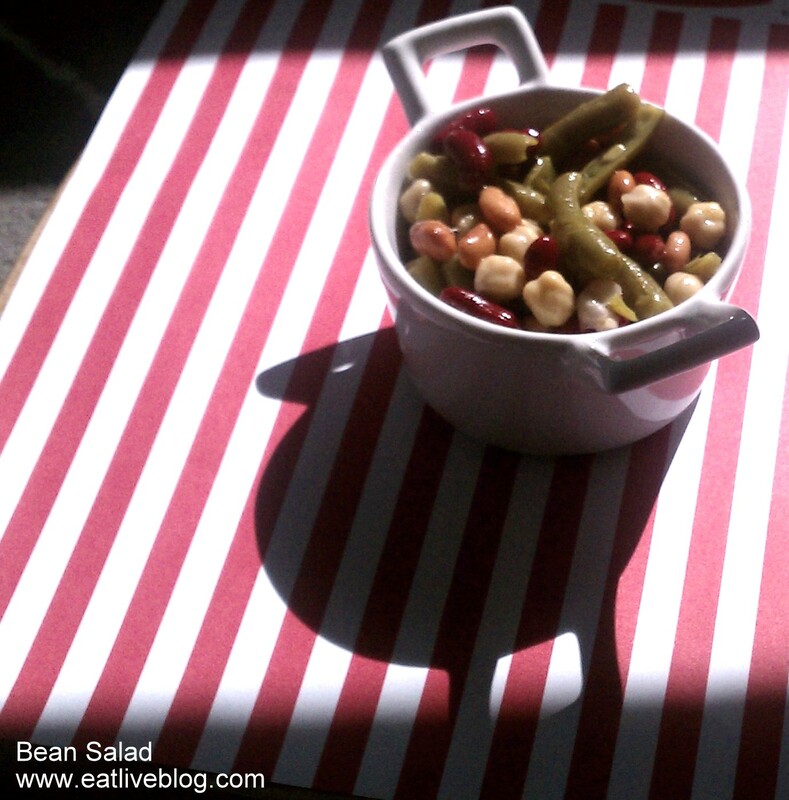 3 (or 4, or 5) Bean Salad, A Perfect and Easy End of Summer Potluck Dish! The end of summer BBQs are starting to pile up. By this point in the summer, it starts to get harder and harder to come up with new potluck dishes for these events. And with the days starting to get shorter, none of us want to spend hours in the kitchen preparing. We just want to get something delicious together and go. This salad is the perfect answer to that enigma. 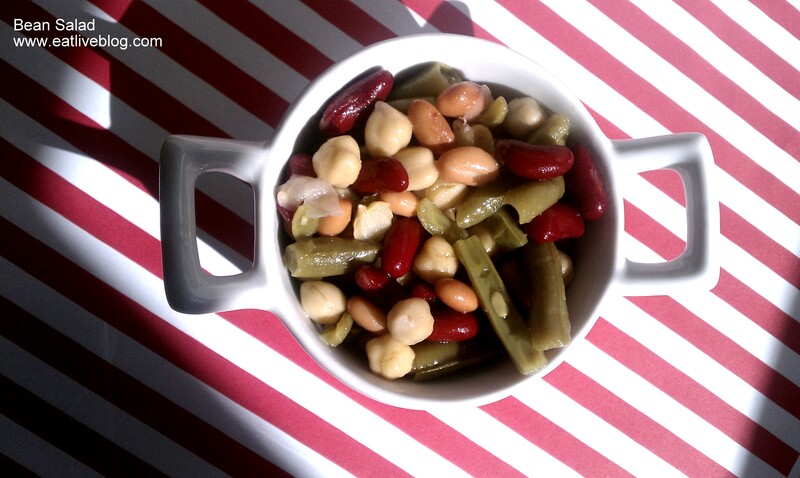 Yesterday I was at my sister-in-laws house prepping for a cook-out, and for the second week in a row she mentions that we should make a 3 bean salad. So…let’s do this! This salad could not be easier. It requires only the beans you would like to include, vinegar and sugar. Easy as can be! Stir, and let marinade for a few while you head outside and enjoy the last days of summer! 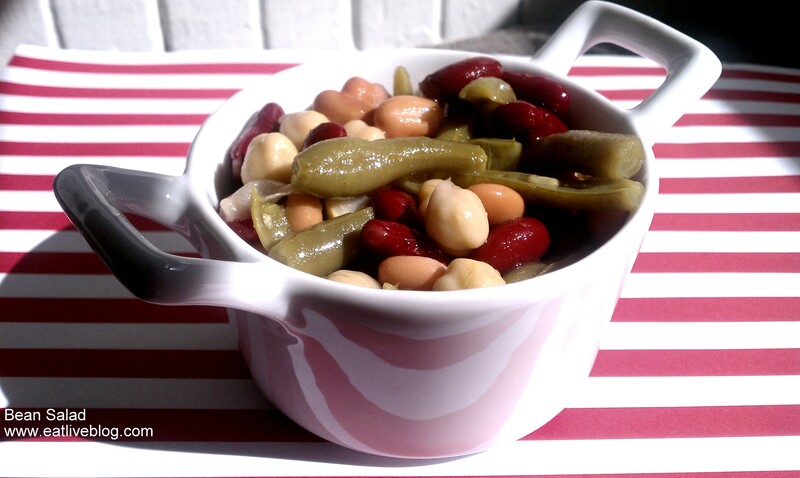 Sit outside, soak up the sun, enjoy the people around you and some delicious bean salad! Yeah, thank you!!!! Is this the actual mix from our party, LoL~~!!! It is. I totally OD’d on it the next day!